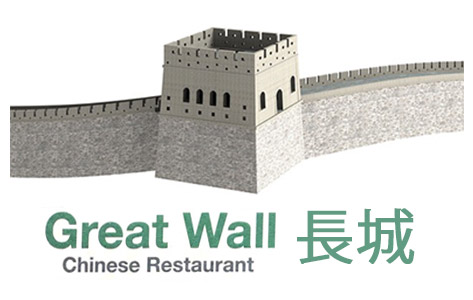 Online ordering menu for Great Wall Chinese Restaurant. Try one of our specialties here at Great Wall Chinese Restaurant such as the General Tso's Chicken, Orange Flavored Beef, or the Salt & Pepper Shrimp. Our menu also features soup, Asparagus Beef, and Egg Foo Young. Find us east of I-395 near Springfield Town Center. We're a block from Northern Virginia Community College and Lee High School. Order online for carryout or delivery!